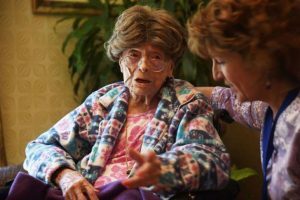 Adele Dunlap received balloons, and fellow residents at the Country Arch Care Center in Pittstown on Monday sang “Happy Birthday” to the 114-year-old. She also said it was her 105th birthday. The nursing staff and her family say it’s her habit to shave about a decade off her age. 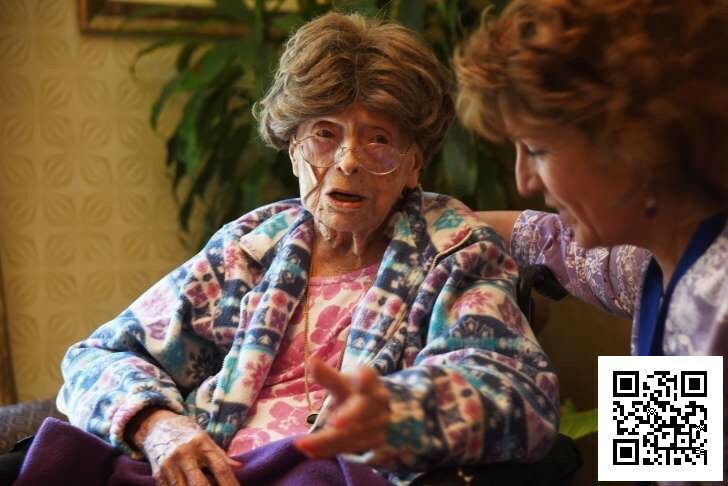 Dunlap became the country’s oldest person in July following the death of Goldie Michelson, of Worcester, Massachusetts. Posted in Events, Health & Body, Nature.